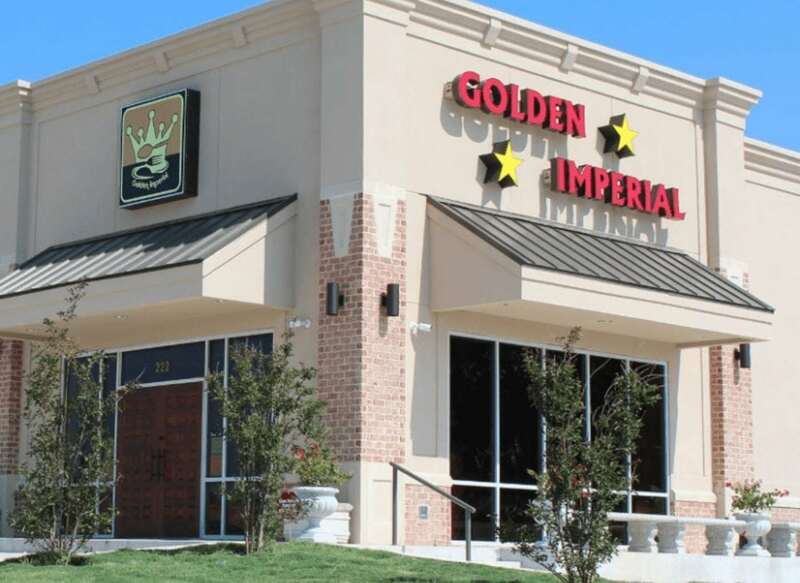 Golden Imperial is a delicious Asian dining option featuring more than 50 items including sushi! Classy style restaurant with plenty of seating for lunch and dinner. Dine in or Carry Out. Open daily 11-9.